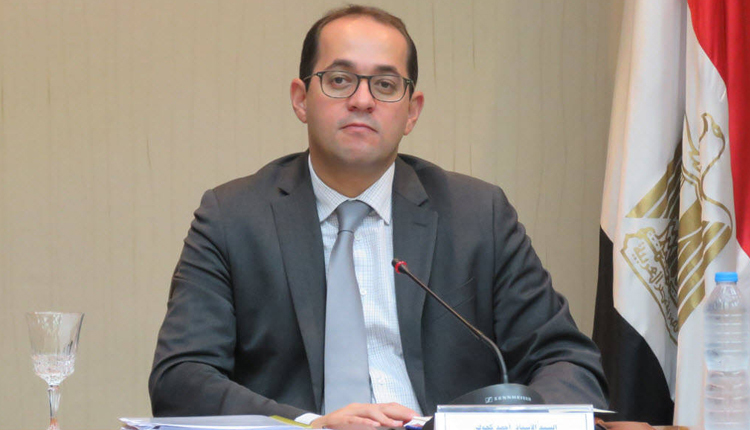 Foreign holdings of Egyptian treasuries reached $14 billion at the end of September, Deputy Finance Minister Ahmed Kouchouk was cited as saying on Thursday. This marks a decline of nearly 20 percent from the end of June, according to Reuters calculations. Holdings stood at $17.5 billion at the end of June. Appetite for emerging market debt had already weakened when it declined further following currency crises in Turkey and Argentina in August. These triggered an exodus of foreign investors from Egypt who must also be repaid. Kouchouk’s remarks were published in the online newsletter Enterprise.